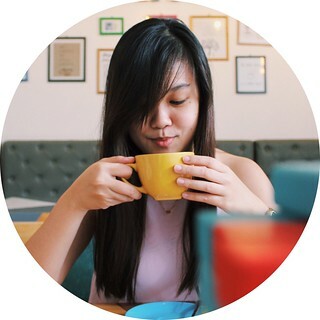 Being a foodie may mean tons of fun, discovering restaurants around every corner and tasting different flavors one spoon at a time, but it's not all easy. The struggles of maintaining a healthy body remain. Thankfully, Italianni's came up with different salad plates that are surely satisfying without the added guilt, and are perfect for every day of the work week. 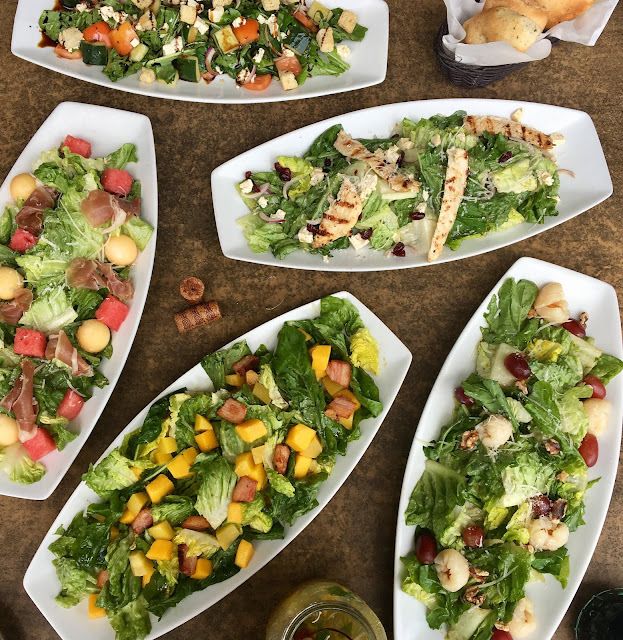 Choose from the peach and mango insalata, lychee grape, chicken and cranberry, melone prosciutto, and tomato and cucumber insalata. Balsamic vinaigrette, peach, mango, and pancetta. My favorite part about this salad was the pancetta because it created a great match with the greens and fruits with its sweet and salty taste. Honey balsamic dressing, grape, lychee, and romaine greens. This salad's roasted sesame dressing and tasty chicken on a bed of romaine greens made it my salad of choice. You can never go wrong with roasted sesame dressing, and the restaurant's version isn't an exception. Garlic anchovy dressing, watermelon, melon, romaine, and prosciutto. I am a sucker for anything with prosciutto, so I loved this one as well. All the salads were just nicely tossed in their dressings, not overly soaking them, keeping the greens' freshness and crisp. If you're looking for a more refreshing experience, a drink from the restaurant's mango surprise drinks might just do the trick. All fruity, minus the excess sugar. They also have iced coffee brew drinks if you want a touch of caffeine. Italianni's still is the best restaurant to run to when you're looking for something leafy but hella delicious.